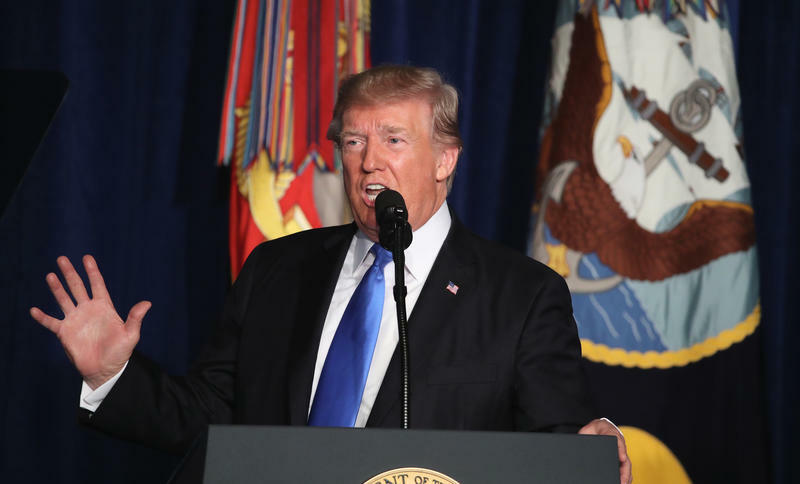 The American Forces Going Home After Noble (AFGHAN) Service Act includes a one-year timetable for withdrawing U.S. forces and provides $2,500 bonuses to the nearly three million soldiers who served in War on Terrorism since Oct. 2001. What he calls a “peace dividend” would cost an estimated $7.8 billion. In a conference call with national media on Tuesday, Sen. Paul said the nearly 18-year-old conflict has cost the U.S. $2 trillion and the lives of 2,300 service members. “I’m very upfront with the soldiers in my state. 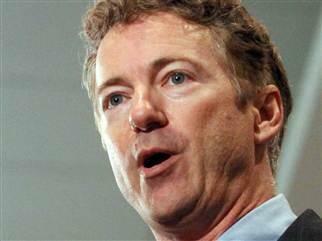 I have two military bases," Paul stated. "They nod their head in agreement when I tell them, ‘Look, I just can’t send you or members of my family back into these wars if there’s not a military solution.'" "He was the leader of the amendment that chastised the president last week for even considering leaving Afghanistan," commented Paul. "I just think we're on opposite sides of this." McConnell has raised concerns about terrorists regrouping and posing a threat to the U.S.
Sen. Paul doesn’t expect the bill to get a vote anytime soon, but says the goal of introducing it is to build support among Republicans and Democrats. Soldiers from a Fort Knox-based infantry brigade combat team are set to return home from Afghanistan. The 110 members of the 3rd Brigade Combat Team, 1st Infantry Division are scheduled to arrive at Ft. Knox Friday at midnight. They’ll be welcomed home during a ceremony at the Natcher Physical Fitness Center at the army post. The event will be the final redeployment ceremony for the brigade, signaling the end of its nine-month deployment in support of Operation Enduring Freedom. The unit has been stationed in the Zabul province in southern Afghanistan, an area larger than the state of Connecticut. The soldiers have been assisting Afghan security forces, government members, and police forces in the province. Nearly 300 Ft. Knox soldiers are home for the holidays after serving a nine-month deployment in Afghanistan. The soldiers assigned to the 3rd Brigade Combat Team, 1st Infantry Division were honored during a ceremony Sunday night at the Hardin County Army post. The 285 troops had been operating in the roughly 7,000–square-mile Zabul Province in southern Afghanistan, assisting Afghan security forces, government representatives, and police forces. The unit will continue to send soldiers home through next May, with the majority of the brigade home before March. Soldiers serving in a combat aviation brigade at Fort Campbell are scheduled to arrive at the post on the Tennessee-Kentucky state line after completing a deployment to Afghanistan. The soldiers arriving home on Friday are from the 101st Combat Aviation Brigade, 101st Airborne Division. The aviation brigade has been working in eastern Afghanistan since last year to assist U.S. and international troops. Thousands of soldiers from Fort Campbell are deployed or are preparing to deploy this year to Afghanistan. Kentucky's senior U.S. Senator believes there is opportunity for bipartisan agreement concerning American troop levels in Afghanistan. The Courier-Journal reports McConnell made the remarks after returning home from a congressional trip to Afghanistan and Israel. The Kentucky Republican believes between 10,000-15,000 U.S. troops would be needed to continue training Afghan troops and combat terrorism after next year's American drawdown.